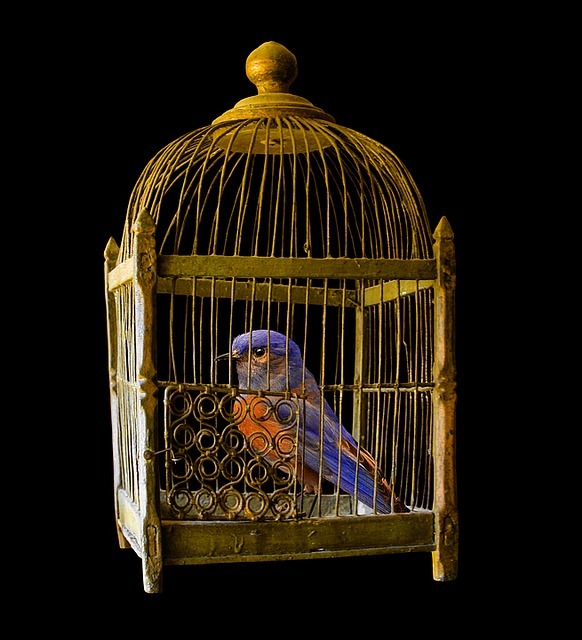 This is great – kind of a relationship version of sending a canary down a mine shaft…brilliant! Yes, that’s what I was trying to get at… Thanks Nick! Great words to describe the sounds that we are used to that we take for granted. Yikes! Why do I feel it’s a relationship gone a bit south. This is so deep and beautiful, I love it !